In this scripture, the author tells us that we should throw off all that hinders and the sin that so easily entangles us. This message is important for those of us who are truly seeking to make Heaven our home. Imagine yourself running the race for God. You are running, but you have a heavy load on your back. There are obstacles that keep jumping in front of you that you are allowing to hinder your forward progress. You cannot win a race that way. You must throw off and get rid of that which hinders you from winning the race! What is it that is hindering you right now? Is it a relationship? Is it a particular sin? Is it an attitude? Whatever it is, throw it off such that it doesn’t stand in your way anymore. It’s so encouraging to know that we can always seek God’s Word and His Will in our time of need. All we need to do is pray and ask God if it is His Will that the obstacle be put aside as you strive to run for Him. Doing this will not always be easy, but sometimes you have to do something hard for the sake of your relationship with God. It’s time to evaluate our lives and what is hindering us from being all we can be for God and then as the scripture say–Throw It Off!!! 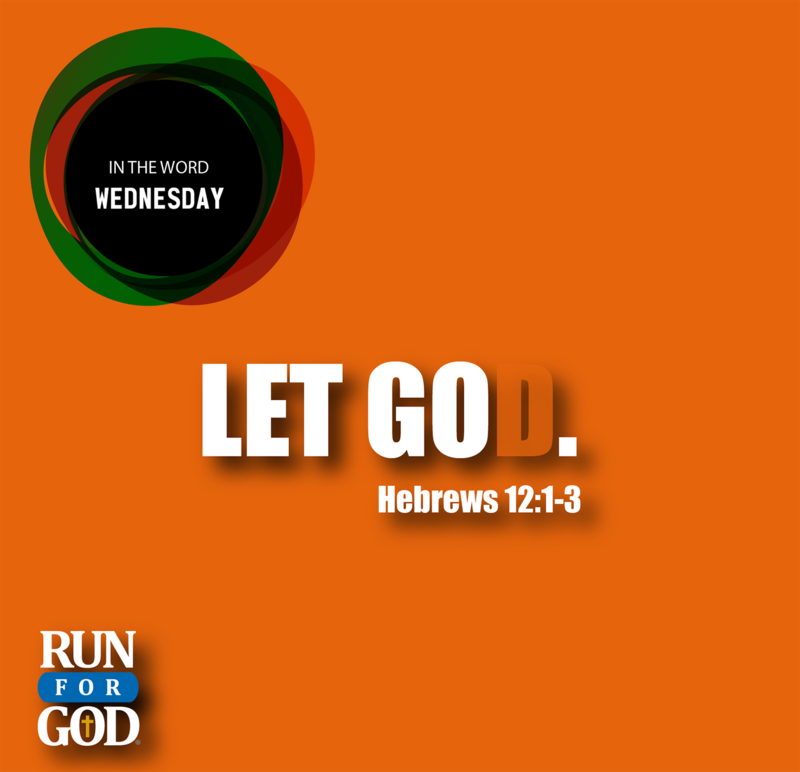 This entry was posted in Devotional and tagged Devotional, hebrews121, runforgod by Run for God. Bookmark the permalink.